Newly established North American branch's first title confirmed. 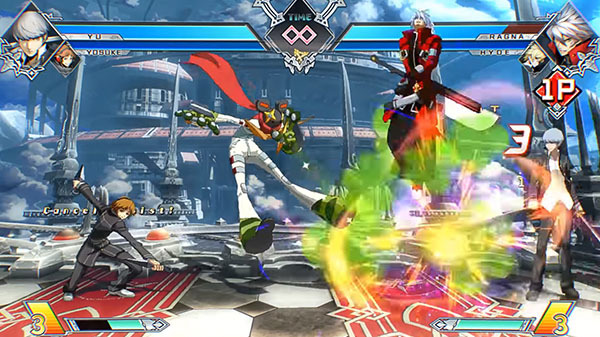 Arc System Works America, the newly established North American branch of Arc System Works, will publish BlazBlue: Cross Tag Battle in North America as its first title, the company announced. The Japanese announcement of the North American branch also clarifies that Arc System Works America will handle the sales and distribution of products developed by Arc System Works, as well as marketing, promotion, support, licensing, and localization duties. BlazBlue: Cross Tag Battle will be released for PlayStation 4, Switch, and PC.